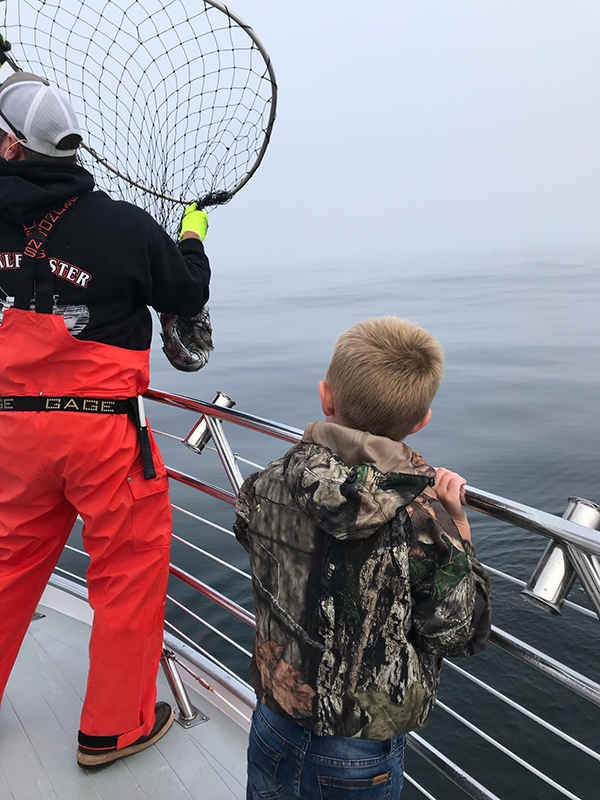 Captain Tyler Turner checked in today with an update from the Tacklebuster out of Depoe Bay, OR. 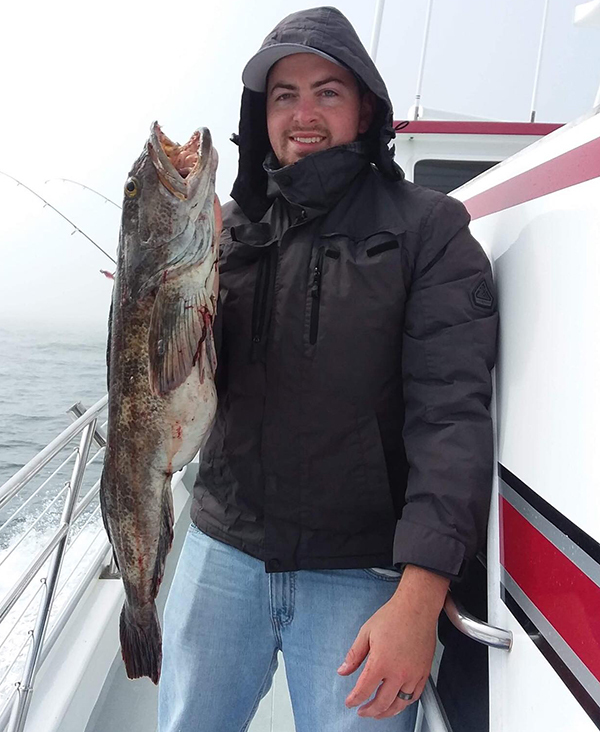 Today we had 14 anglers catch 54 Rockfish (limits) and 14 Lingcod to 12 pounds. 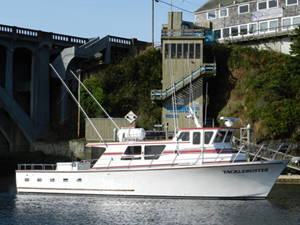 Our next Rockfish trip is Tuesday. 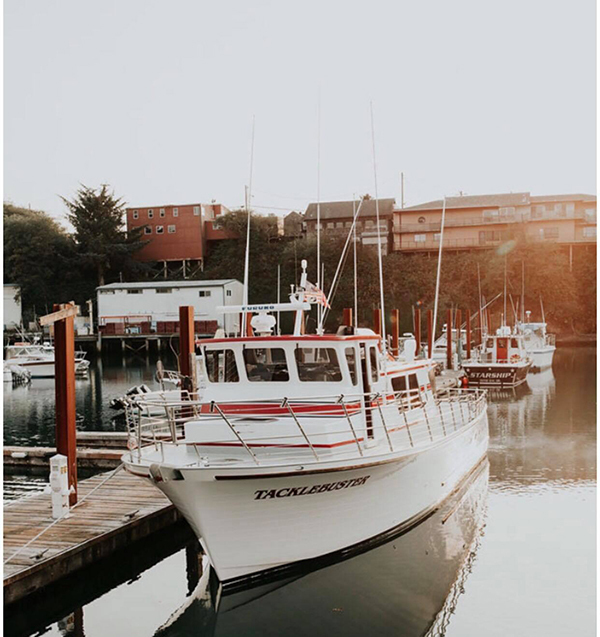 Call Dockside to get in on the action. 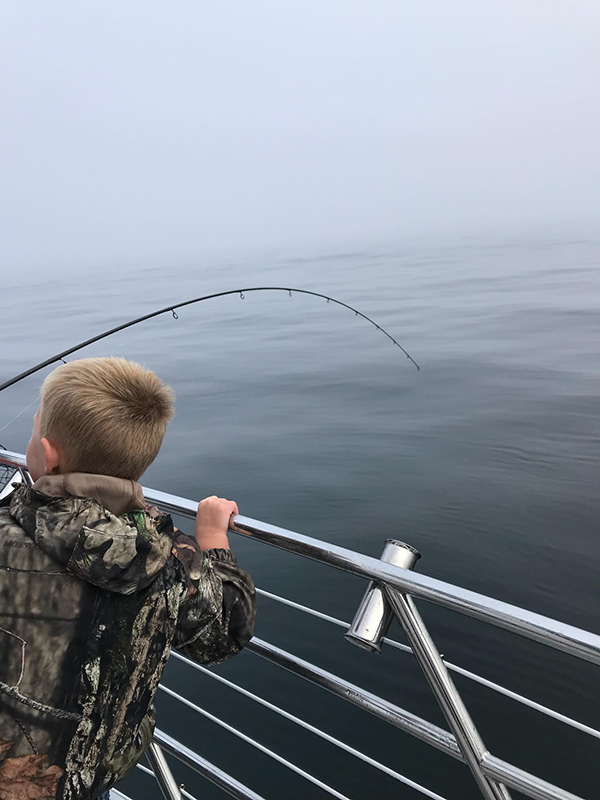 We might have an Albacore trip on Wednesday!